Experience the freedom and adventure of skippering your own yacht in the Whitsundays. Cruise at your own pace, set your own itinerary and choose a vessel that suits the requirements of your group. 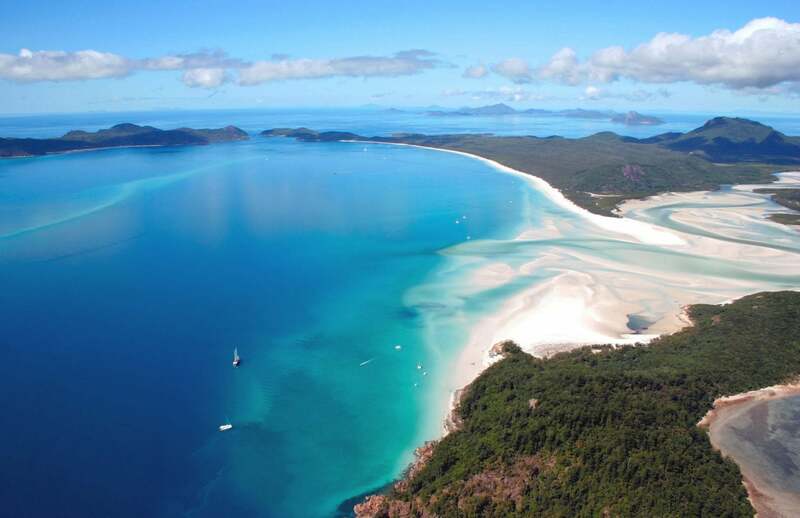 The Whitsundays is undoubtedly one of Australia’s premier tourism destinations. The water really is as blue as it appears in photographs, the sand is just as blindingly white, and the weather is spectacular. If you add to this, friendly locals, an abundance of marine life and the culinary delights of Airlie Beach, it’s easy to understand why tourists spent $209 million in the region in 2016. 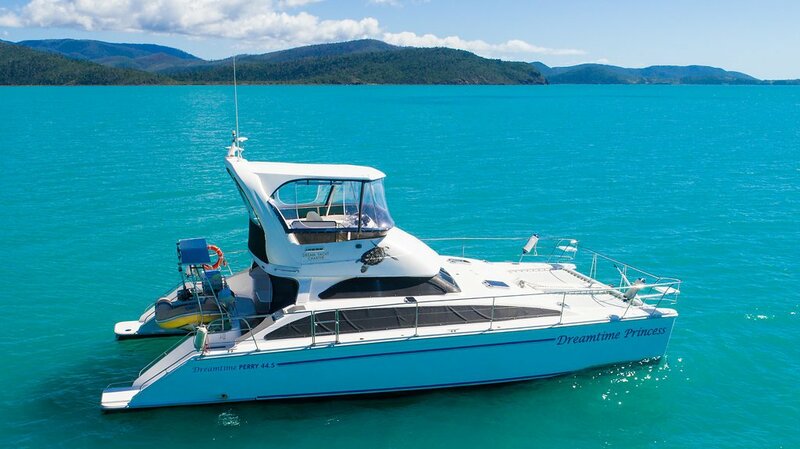 A bareboat charter truly is one of the best ways to experience the Whitsundays. You’ll be surrounded by incredible views all day, every day, have access to remote beaches and get to swim amongst a diverse mix of coral reefs and marine life. 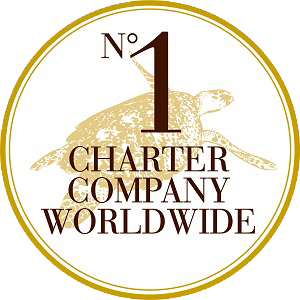 In addition, your charter yacht will be packed full of everything you need for a safe and relaxing holiday including linen, towels, snorkel gear, navigation equipment, cooking equipment and more. See the full list of what’s included here. To charter a bareboat yacht you only need basic boating experience. No license is required (although we do recommend a refresher course if you haven’t sailed for a significant period). There are a number of organisations that offer sailing lessons. View our recommended providers here. Got a question? Check out our FAQ page or contact our friendly team.